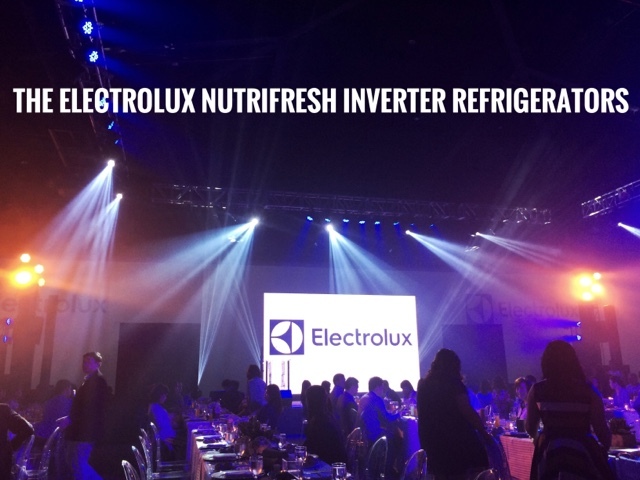 In grand ceremonies at the Green Sun Hotel this morning, our favorite appliance brand Electrolux just launched their NutriFresh Inverter Refrigerators. The premise, is to keep your food market fresh for 7 days so you would keep it healthier and still flavorful. Is that possible? Yes! Because their NutriFresh Inverter Refrigerators are all equipped with a FreshShield Crisper to get temperatures stable, lower moisture loss, and higher humidity so it keeps your fruits and veggies as fresh as you get them from the market. 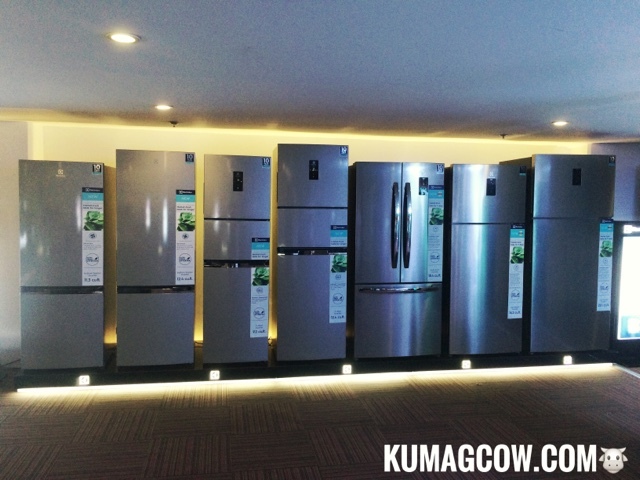 Aside from that, these refrigerators employ inverter technology and therefore already save about 37% of energy, quite environmental friendly! 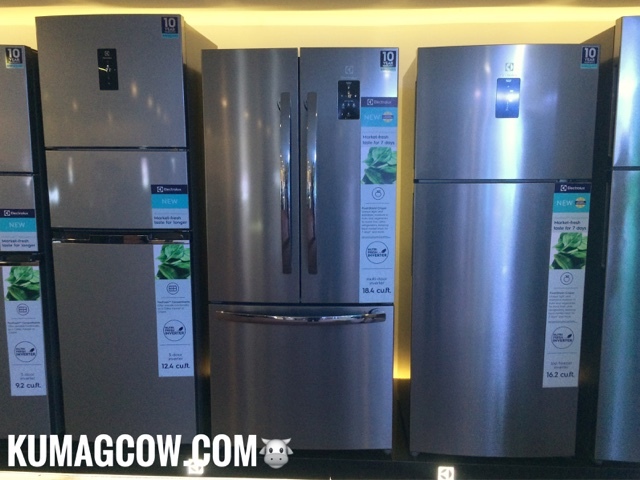 There are a lot of models available in thenElectrolux NutriFresh Inverter Refrigerator line but I love the 3 door French Door model specifically. 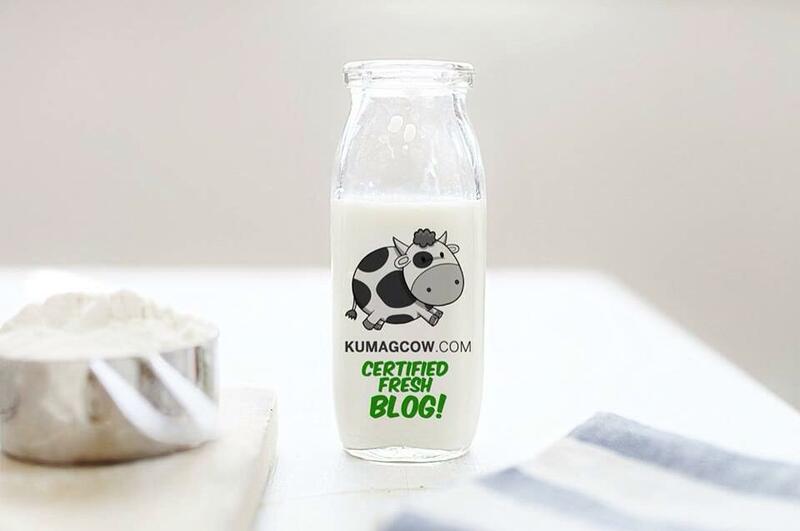 It would probably be best for families who keep a ton of things in the fridge especially if you keep things for a month's worth (like we do). But the 2 door models would also be apt for small families or bachelors who love to cook! Sounds like me LOL! My favorite Chef Bruce was there too! 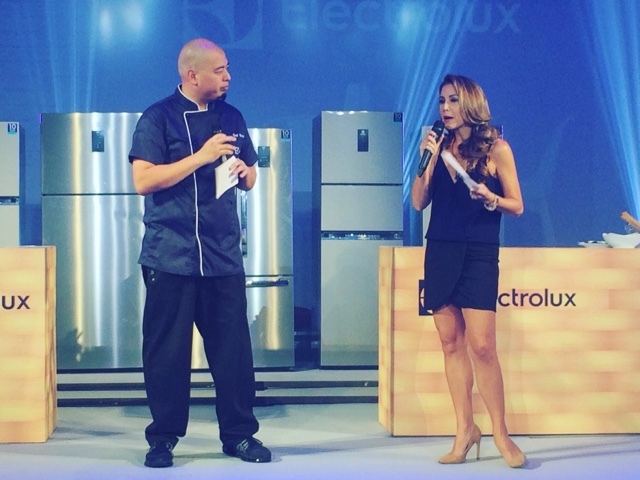 Anyway, check out their other appliances over at Facebook.com/ElectroluxPhilippines or follow them on Instagram at @electroluxph.